You may feel it in your brain, but it’s far from all in your head. As the Cleveland Clinic writes, “we often have higher expectations for this season than for any other time of the year. 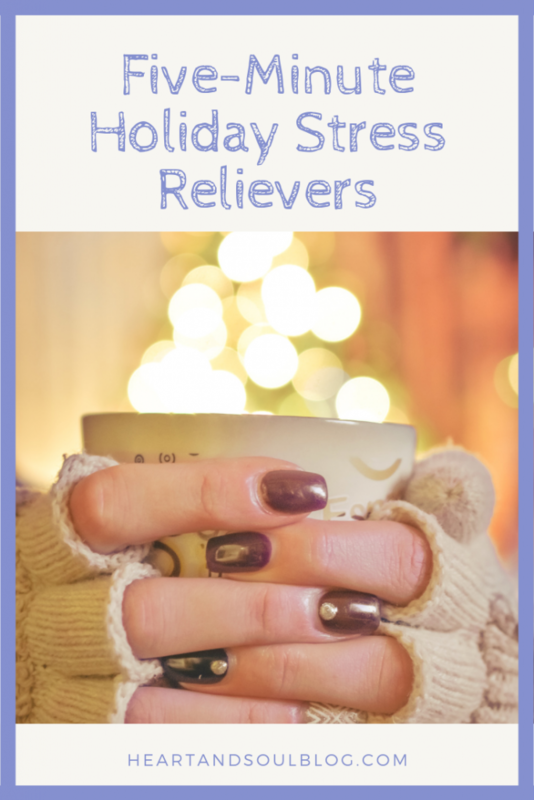 Planning for the holidays can leave us feeling impatient, cranky, and — in some cases — depressed. 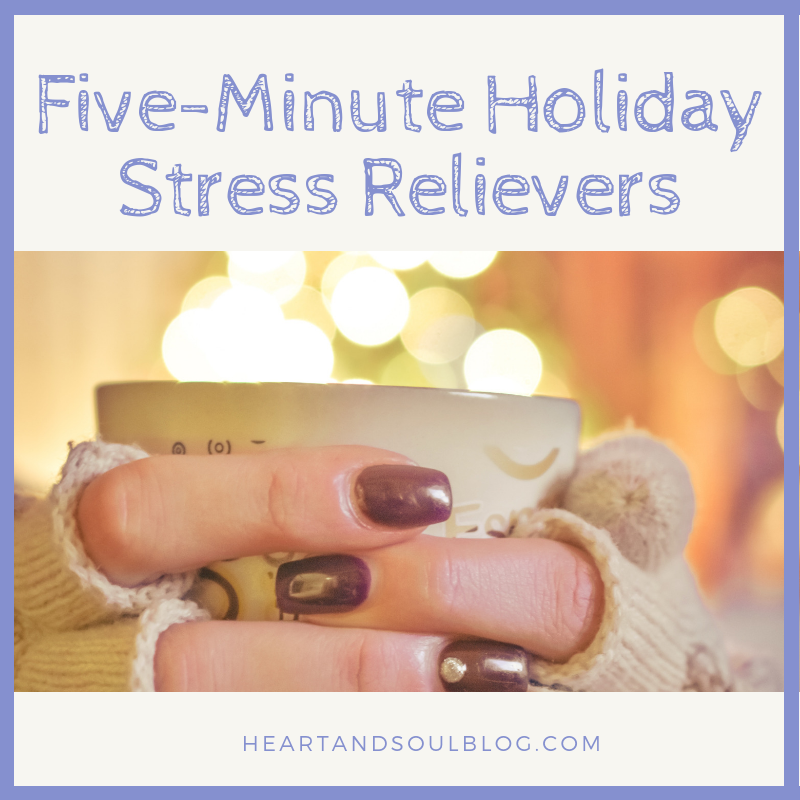 When the realities of day-to-day life conflict with our efforts to make the holiday season perfect, stress results.” You’re probably juggling self-imposed expectations along with family (and its drama :P), cooking, housework and decorating, buying and wrapping presents, etc. It’s a lot. And as moms, realistically, a lot of it falls on us. That’s why taking a few minutes to breathe and have a break is so important! Here are some tips and resources for keeping that stress at bay. Get up five minutes earlier and BE ALONE. Sip your coffee or just enjoy the quiet before the storm. You could even set your intention for the day! Write in a gratitude journal. Acknowledging what makes you grateful is scientifically proven to improve your mood and lessen your stress! Listen to this special to learn all about it. Take something off your plate — and I don’t mean dessert. Can you delegate a task? Or dump a project? Or call a mediocre job good enough? Pick something to stop worrying about. Do some yoga. 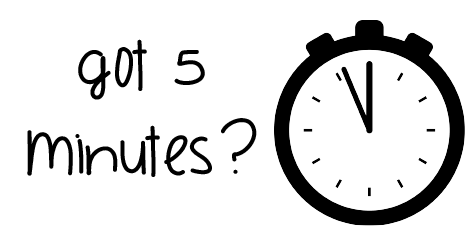 I love this 5-minute flow! Streeeeeetch. It loosens your body and helps relieve stress. This video is a nice, gentle guide. Break a sweat! And maybe have a good giggle, too. I love all The Fitness Marshall‘s videos, but this one seems especially appropriate today. Wishing you all a happy, stress-free conclusion to the holiday season!